Activatar is a new platform hosting curated media art through monthly exhibitions. 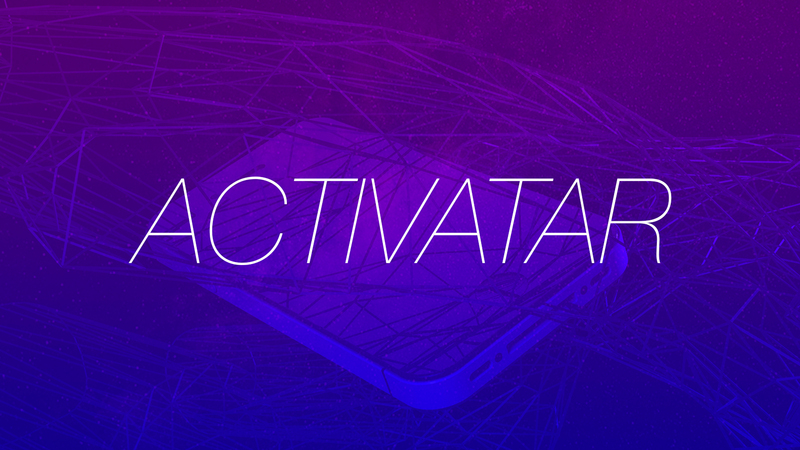 All projects are playable and fully contained within the Activatar app. 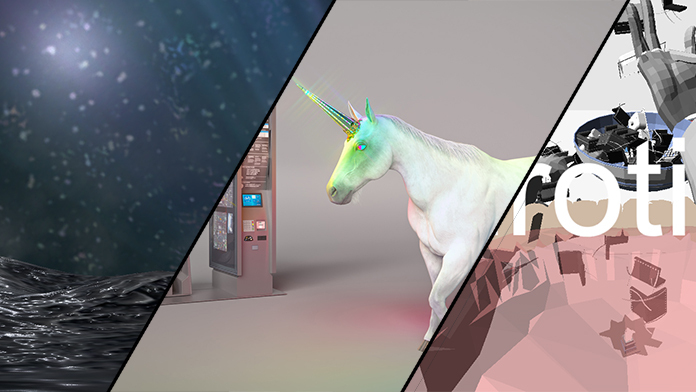 At the beginning of every month, Activatar will host a new exhibition featuring three new media artists projects working with augmented reality, virtual reality, videos, audio based projects, or video games. www.activatar.org for more info on current exhibition and shows to come. Our inaugural exhibition will be available on iTunes December 1st. I’m running Activatar along with Nicholas O’Brien, and Moving Image. December artist’s part of our Inaugural December Exhibition: Jonathan Monaghan, Alex Myers, and artist group Plakookee.